The Roaring River School District was organized formally in October 1902. 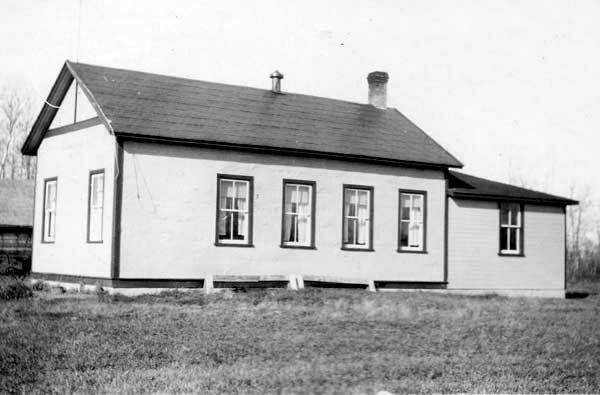 A wood frame school building operated at SW17-36-26W in what is now the Municipality of Minitonas-Bowsman until it was replaced in 1951. The school served the educational needs of the area, and was also the site of various religious and recreational activities. In March 1912, the founding meeting of the Roaring River Suffrage Association, one of the first groups in the province to lobby on behalf of the vote for women, was held here by founder Gertrude Twilley Richardson. The school closed in June 1967. 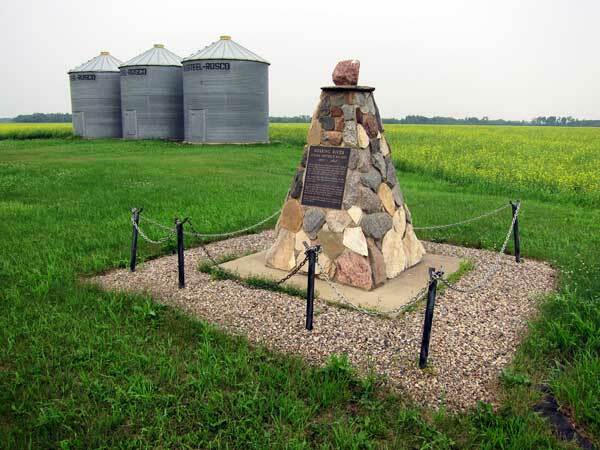 The former school building is no longer present at the site but a stone monument, unveiled in the fall of 1994, commemorates it. Among the teachers of Roaring River School were Charles H. Spicer (1905), Bessie Watson (1905), Miss Armistead (1911), and Keith Boughton (1950-1951). GR8461, A0233, C131-2, page 78. Manitoba Heritage Council Commemorative Plaques and Manitoba Community Commemorative Plaques, Fiscal Year 1994-1995, Historic Resources Branch, Manitoba Culture, Heritage and Citizenship, page 40.